When you decide it’s time to build the home you’ve always wanted, the kind of home you’ve always dreamed about, you are about to step forth on an exciting journey, where your hopes and dreams become physical reality. Numerous phases run in parallel. Working together involves discussions about your personal habits, style preferences, hobbies and even your family and friends relationships, so it’s really important that you choose a company who’s professionals understand you and is involved throughout all stages from concept design through to handing over the keys. By working with this integrated service, the architectural and building phases are planned right from the beginning of the project, streamlining processes and controlling costs. This philosophy extends to the interior design and finishes, swimming pool and landscape design to ensure every detail is identified and articulated. All who work at Verdé share our passion for excellence and our high expectations when it comes to build quality and craftsmanship. Amongst our construction team there is an established protocol and clear understanding on every aspect of every project. A Verdé home is created exclusively for each client, offering certain grandeur and living experience our clients truly love. We are happy to discuss with prospective clients about working with their own architect. We have helped complete this process very successfully. Our in-house systems and procedures mean we can work with external architects, whether local, national or international. Once we bring your project into our Verdé systems it helps to ensure the same level of management and quality. 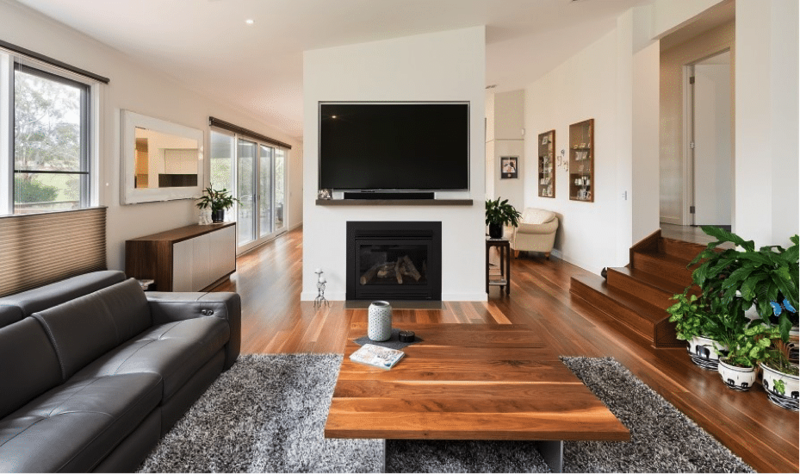 To contact us directly and to find out more about building your very own Verdé home, enter your details contact us or call us on (03) 9836 2000 to arrange an obligation-free design consultation meeting with a specialist Verdé consultant.